Your source for premium surfaces. Led by owner Kate Dillenburg, the team at Bisley Fabrication expertly crafts an ever-increasing array of surfacing products for both residential and commercial applications. 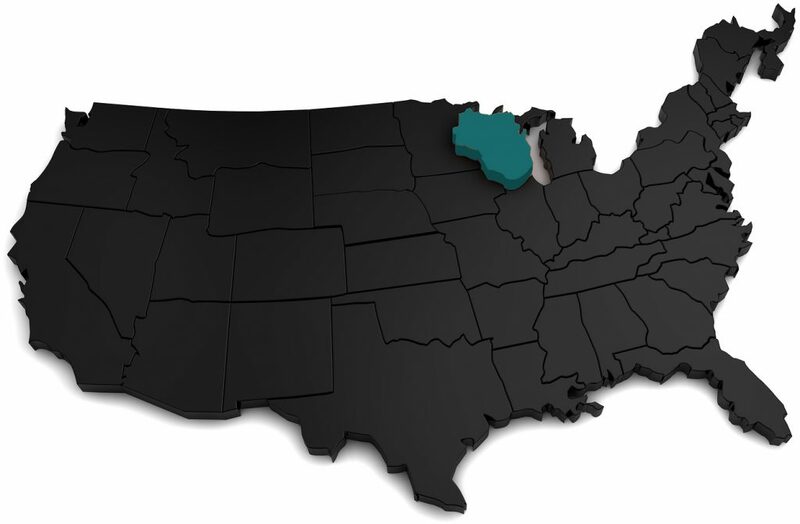 We were founded way back in 1987, by Jim Bisley, to provide top quality products to our valued customers across Wisconsin. Today, our product line included a wide variety of surfaces, including: solid surface and quartz. A few of the branded materials that pass through our facility include Solid Surface names like Corian Solid Surface®, Formica Solid Surface®, LG Hi-Macs. Natural Quartz suppliers including Cambria®, Corian Quartz®, and Silestone®. Stunning solid surfaces to provide beauty and durability for all your countertop needs. Brands include: Corian Solid Surface® Meganite®, Avonite, L Hi-Macs, Formica Solid Surface, LG Hi-Macs, Wilsonart, and Staron. Enjoy the hardness and durability of granite, without the sealing or resealing! We offer natural quartz fabrication from product leaders such as Cambria, Corian Quartz, Zodiaq, and Silestone.